Nowadays, SMS Phishing or SmiShing is a growing threat with the excessive use of mobile phones and devices by malware perpetrators, viruses and scams. It is also a kind of phishing and it comes across as SMS or text messages. Apart from this, phishing refers to criminal activity that attempts to fraudulently obtain sensitive information by disguising as a reliable entity in an electronic communication. One of the most common methods of phishing is via email. Moreover, smishing is becoming a security attack in which users have been tricked into downloading a virus or other malware on mobile devices. People can often be tricked into giving out private information via the same method. Well, in the upcoming section we are going to explain why is Smishing so common and how does it work. Further, we will discuss more information related to Smishing Cyber Attack in a clear way. Why is Smishing Attack Very Common Today? The rise of a number of alternative forms of electronic communication, i.e., texting and messaging apps have provided a current platform for Smishing Cyber Attack. Now, there is a huge amount of mobile devices to target. 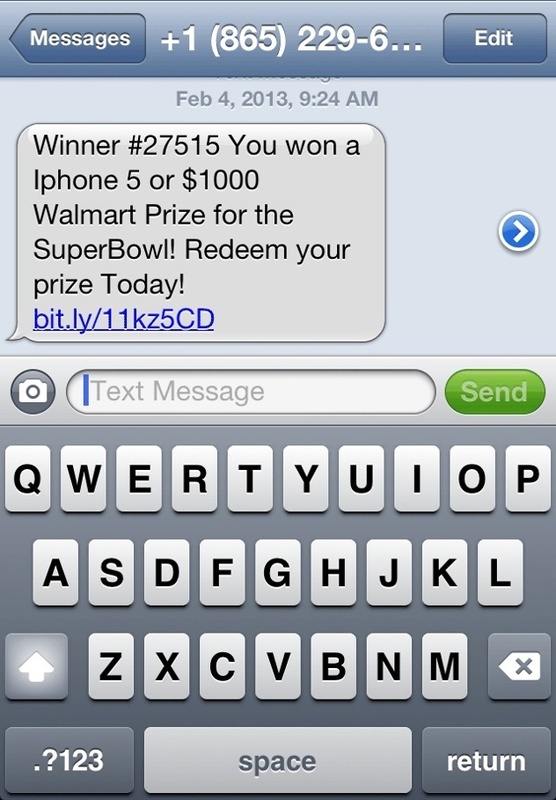 A data breach that involves mobile phone numbers provides an easy route for attackers. Let us suppose that Uber was breached in 2016 with its name, email address and mobile number of 57 million users across the world has downloaded by a third-party. While email filtering has now become more sophisticated at phishing attacks, it is very difficult to distinguish between a fake or genuine text message. Furthermore, text message tends to elicit a big response and urgency than email messages. People are more likely to trust a text message than email despite attacker being able to disguise hide text messages easily. Even there are so many workers using personal devices to access their emails and other sensitive documents, clearly, attackers can gain access to corporate resources much simpler and easier. Make sure that users have to be aware of security for mobile phone devices as they are for a desktop computer. Smishing Cyber Attack is usually carried out by sending a simple text message with a link to any website. A user may click on a website and once they come at the URL which is prompted to download a specific program and allows a cell to become controlled by every hacker, or submit the personal information. In addition, Smishing can use various elements of social engineering to share personal information. The emails often leverage a particular person trust or fear in order to obtain the data. For e.g., the message will indicate that if users do not click a link and enter their all details then, they will be charged per day to use a service. Offender look for anything from an online password to social security number (SSN) or a real credit card information. Even if users will not enter any information, then attackers can collect all personal data from their device by installing cookies on phone that may track the behavior. A recent smishing scam has also involved Argos this year. Even many people are receiving the fake Argos text messages showing they have a package waiting, which includes a link or fake refund email message for £160 on the Argos card. In addition, this message seems like a sent message by Argos, so you can click on the URL to find out what is waiting or to enter all bank details for a refund. This scam has always been dangerous because if you have ordered anything from Argos, it will display in a message thread along with all genuine messages. The scammers will be able to get messages to emerge in real threads through a process called number spoofing. In fact, there has been a great rise in Smishing as a phishing route and that proves it. This new technique simply means that people who are not targeted in this way and consider because it is a mobile phone rather than a system they are somehow even more protected. 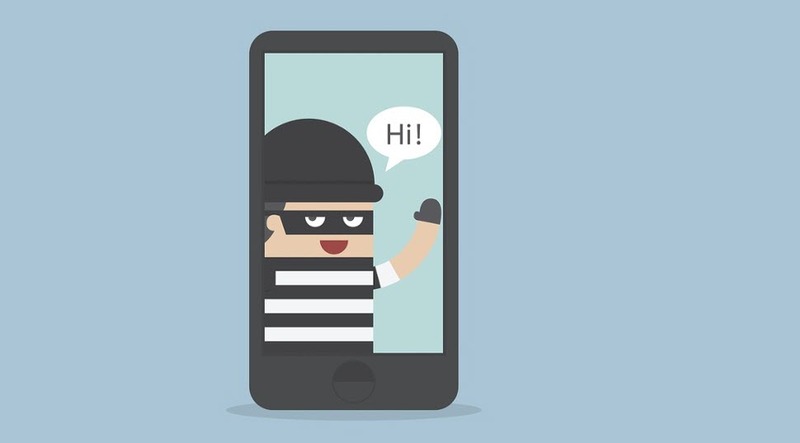 It is not really true, cybercriminals are targeting phones to gain access the specified device if they can, as long as their entire data, bank accounts and money. The main issue occurs when people will blindly click on the links if they believe it comes from a trusted resource. Some people are trusted, but criminals will take advantage of this by killing their emotions and having huge success, mainly due to people who are asking messages. It has been necessary that they stop and think before clicking. Avoid clicking on any links in an unknown messages. Now, you need to find out who sent you that message. Is the person known to you? No need to respond to text messages that had asked you about your personal finances. If you have received any business related messages or in regards to the bank that is associated with them, call a business to see if it can be legitimately requested before responding. Make sure people need to be aware of banking apps policy. It is very important to acknowledge there is a policy that will protect your money along with other personal detail that is related with bank account. Smishing Cyber Attack has become an emerging and growing threat to the world of online security. Thus, it is important to be more secure against all Cyber Threats. Therefore, in this blog, we have given the idea about Smishing, why it is so common and how it works in detail. Hopefully, this content will be helpful to understand what is Smishing Attack and how to prevent smishing cyber attack & protect your crucial data against it.